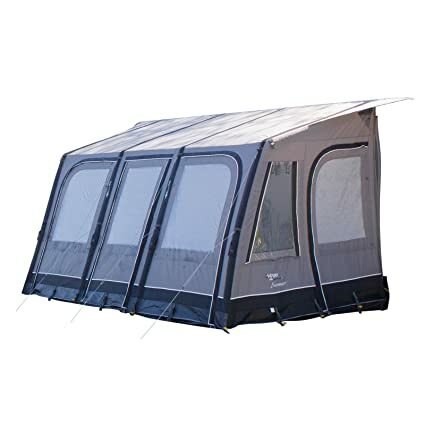 Welcome to TentBuyer.co.uk dedicated to allowing you to compare prices and get the best deal when buying a tent. Tent Buyer features all sorts of tents – pop up, family, weekend, mountain, backpacker, party and group. The tents come in all shapes including tunnel tents, dome tents, geodesic tents, teepees and ridges tents. Browse around the site and find the right tent for you. How to choose a tent Here are a few top tips about choosing and buying a tent Tents - You get what you pay for! A really cheap tent will be just the job for a weekend away in fine July weather, especially if you plan to retreat to the nearest B&B at the first sight of rain. If you more have in mind a week in the Lake District in January, then you may well want a heavy duty mountain tent. Tents - Standing up Do you want to stand up in your tent or not? It is very handy if you can but it immediately adds to the weight, size and instability of the tent. Waterproof ? Tents vary greatly in how they stand up to stormy weather so do your research and buy accordingly. Find out about design, taped seams and hydro static heads. How many people is your tent for? Tents come in many sizes, from solo backpacking tents to family tents sleeping twelve people. Consider what size you need and how you want the sleeping berths arranging – all snuggled in together or separate pods.